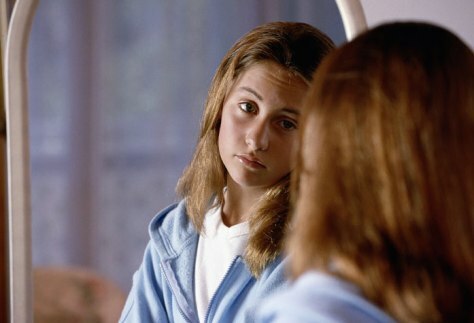 Your brooding teen: Just moody or mentally ill? Half of all serious adult psychiatric illnesses start before the age of 14, experts say. But mental illness can mask itself as typical teen turmoil.